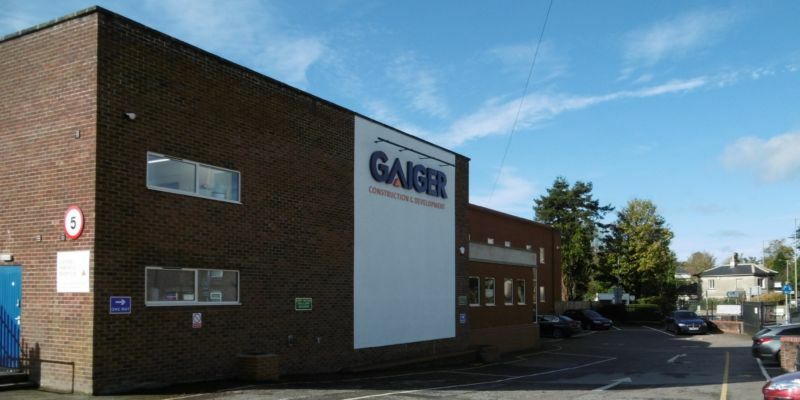 Gaiger acquired the former Wadworth warehouse site on Bath Road in Devizes and converted it into their main offices, stores, workshop and yard, bringing together operations that were formerly dispersed around the town. 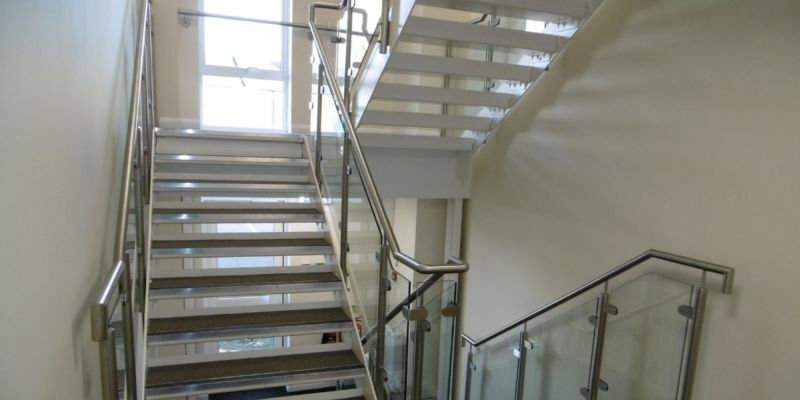 Dolman had the pleasure of being involved in the development of the scheme for alterations, producing drawings and obtaining Planning Permission and Building Regulations Approval. The former warehouse building now provides extensive reception and office areas plus joinery workshop and electrical, plumbing and lumber stores. Several other buildings on the site have also found new uses, including a priming workshop, welding bay and additional storage facilities. The former garage workshop has been retained and updated for servicing the company’s fleet of trucks and vans. There are obvious efficiency benefits in centralising facilities but, in addition, the move has provided fresh and modern accommodation that will serve the firm well for many years to come. 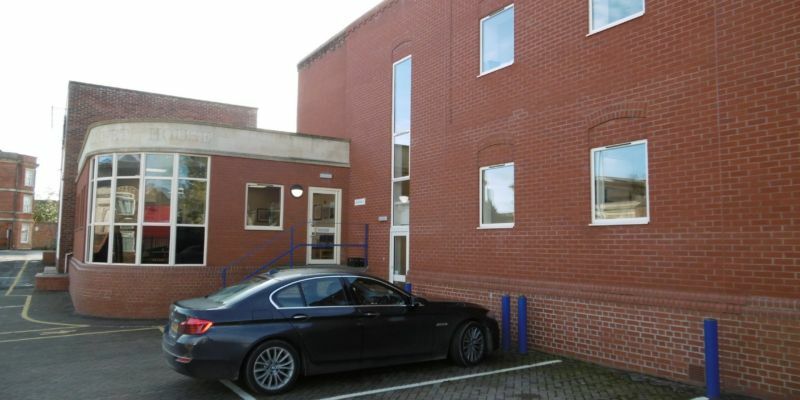 « New head office and workshops for Reeds Ltd.